yeah my kids too love to drink Fernleaf UHT. I like also to drink this and straw too cute to use! 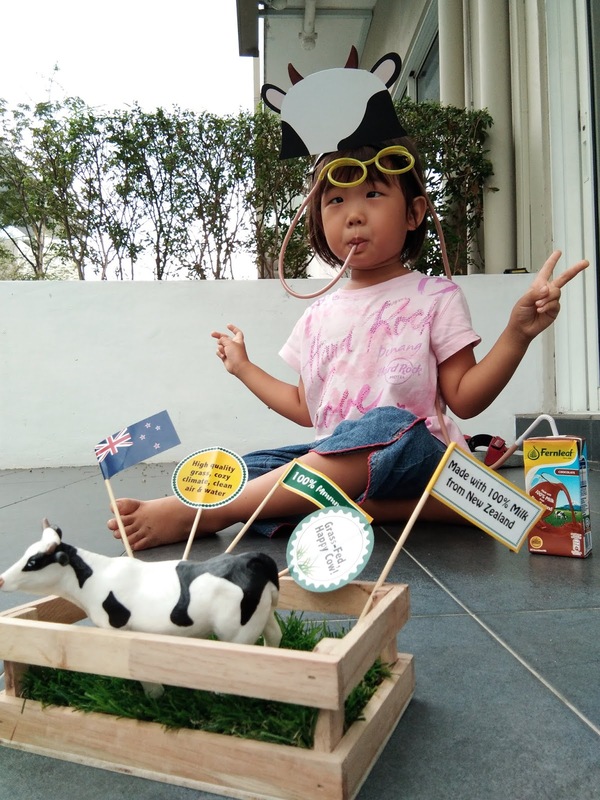 wa so cute and creative posing with the props and all, looks great! love the fun straw as well! 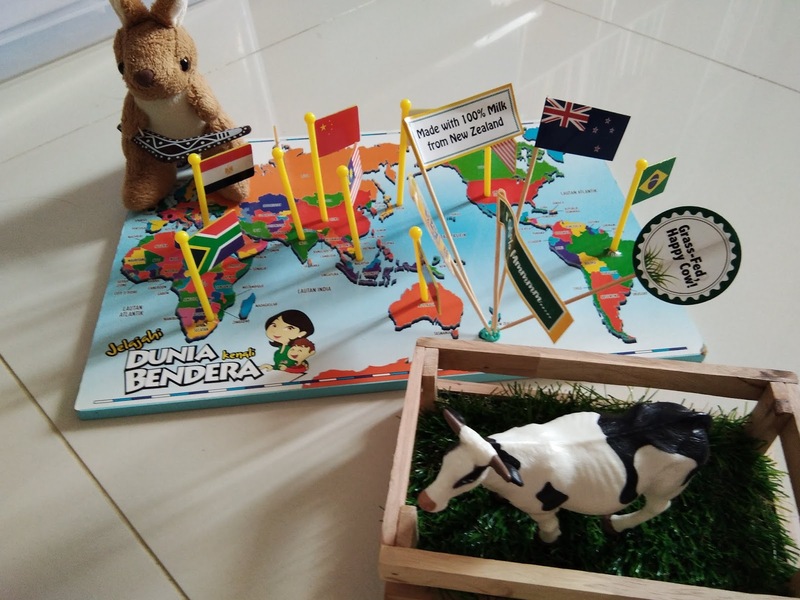 Cuma bisa fokus ke foto anak anaknyang lucu lucu. Mereka terlihat senang sekali. Tp artikelnya Abby tak paham hehehee... bahasax aneh aja. It's truly great to hv this fernleaf brand.. My kids love the chocolate flavours so much! Tesco is selling cheap now.. I just ordered and buy for them to drink..
Everyone love to drink fernleaf. My favourite flavor is chocolate! Woohoo! Your kids are cute with those glasses on! Comelnya anak you minum susu guna straw tu. Anak i pun suka minum susu ni. Rasanya lebih sedap especially yang coklat tu. Nina seisi keluarga memang minum Fernleaf Full Cream. Suka rasa nya yang kurang manis dan sedap! Comel laaaa anak² you minum pakai straw pusing² tu... ! Mana nak beli straw tu? 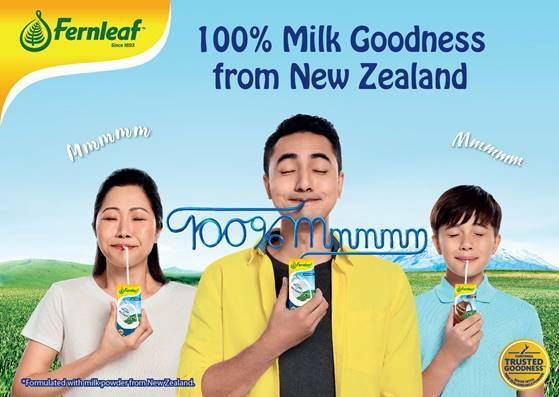 fernleaf milk is always my favourite. i haven't open my parcel yet n cant wait to explore what is inside. so cute lah your daughter wearing the eye straw. Bestnya susu fearnleaf ni. Dah lama x minum susu jenama ni. Nanti nak cubalah. Milk actually good for our body not even for kids.. my mother in law always remind me to give milk to my kids even everyday without miss..
fernleaf ni is a otai brand in malaysia. surely sedap. 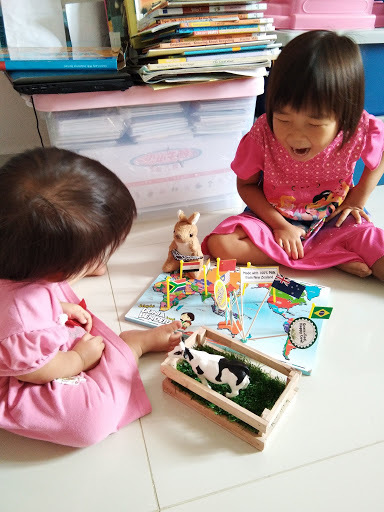 my kids love minuman milk based like this. selalu sgt beli especially yg coklat. bagus utk kesihatan gigi & tulang. Wahhh masing-masing dah mula minum susu fernleaf dengan straw pusing-pusing ni ya..:D, comel je tengok. Nanti sis pun nak trylah pakai straw tu...:D. Susu fernleaf pun sedap.